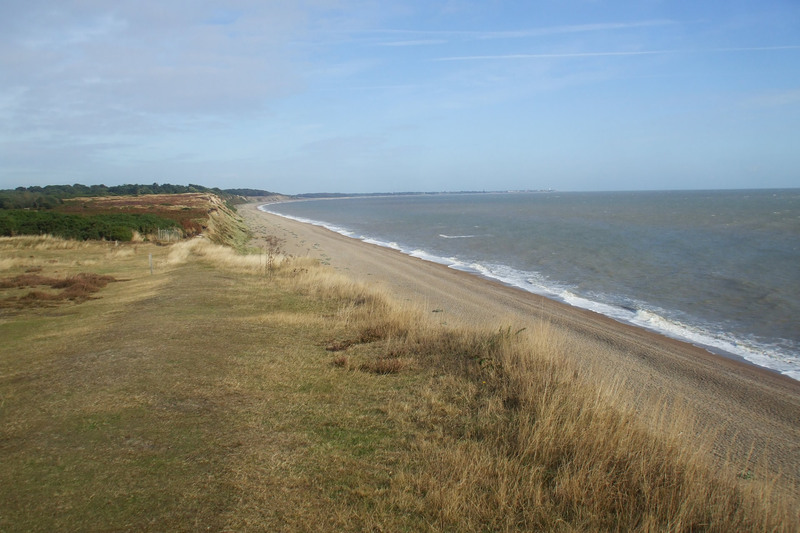 UK Shoreline Management Plans provide a large-scale assessment of the risks associated with coastal processes to people and the built & natural environment. These policies need to be underpinned by robust scientific evidence. BLUEcoast aims to enhance the coastal management evidence base. The project team are addressing unknowns in sediment dynamics due to overlapping processes in the water column, on and within the seabed, and at the water-land interface. Our research is focused on both physical and biological dynamic processes and their role in coastal recovery after storm events. What is the role of sediment type (grain size, cohesiveness, lithology, biological characteristic) and coastal geomorphology on mediating coastal evolution? Which processes dictate the crossshore and/or alongshore sediment fluxes of sediment from source to sink? What role is played by biotic factors in the ecosystem and to what extend do biotic processes mediate coastal change or stability? Which processes govern the recovery period of coastal systems? What role is played by local and antecedent conditions? How sensitive are coastal systems to changes in external forcings, including the sequencing and frequency and magnitude of extreme events, and including the confounding effect of human interventions? How do biological and sedimentary factors combine to determine the resilience and tipping point of the system? 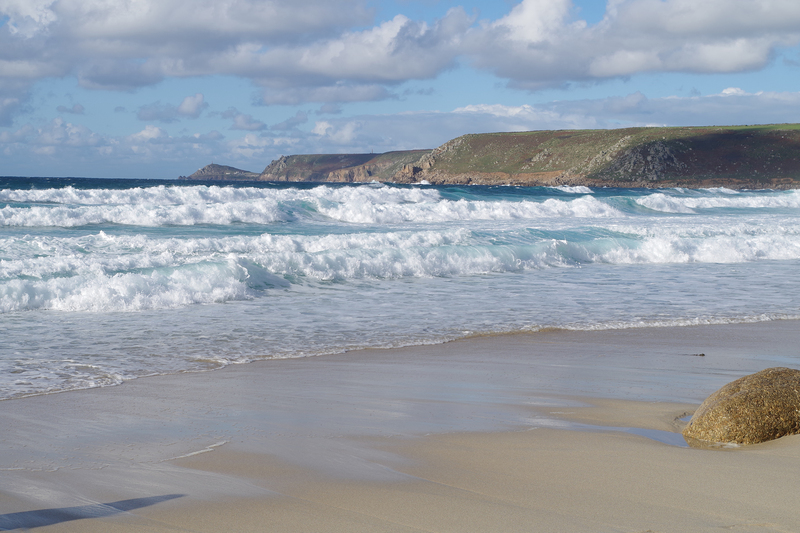 By engaging with key coastal practitioners, plans have been established to enable our new understanding to directly inform the update of guidance documents on model application for coastal management purposes. Exposed (high energy) sandy coast with rocky headlands (SW England, Perranporth and Slapton Sands). Partially-exposed (medium-wave energy) sand-shingle coast, with soft rock cliffs and subtidal sediments (E England, Suffolk coast). 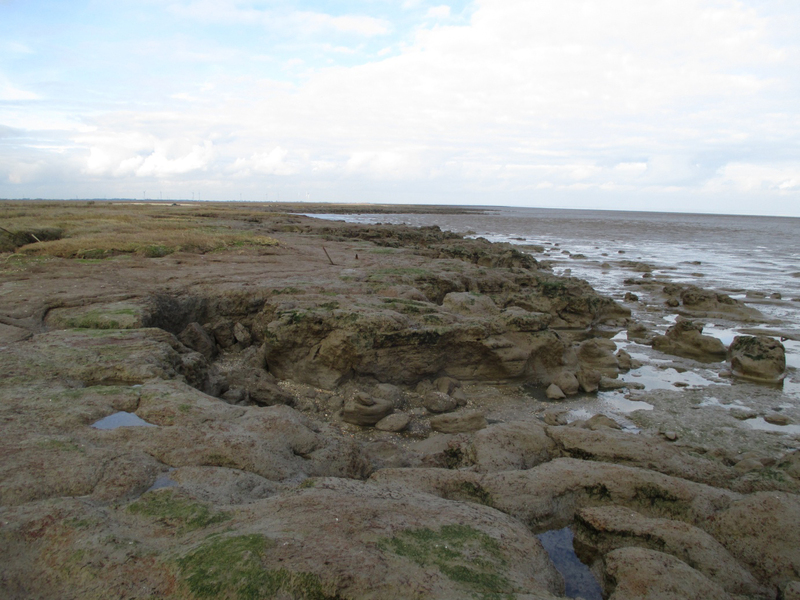 Mixed sand-mud coasts and estuaries (NW England, Morecambe Bay; E England, Essex estuaries). 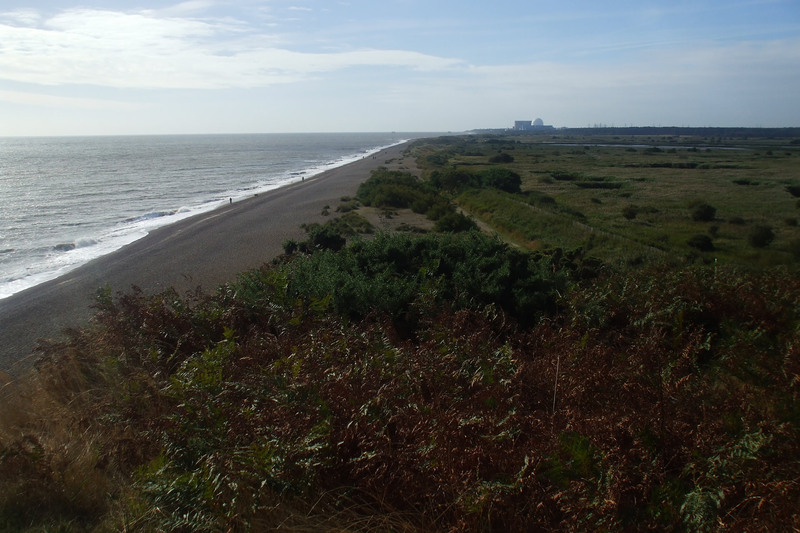 Managed coastlines with critical energy infrastructure (SE England, Dungeness; East England, Minsmere Nature Reserve). Determine the sensitivity of embayed beaches to beach rotation and headland-bypassing as a result of changes in the directional wave climate. Use the insights gained above to develop, and validate both short-term process-based (XBeach and XBeach-G) and long-term shoreline evolution (CEM and COVE) numerical modelling approaches. Determine the relative roles of geological, geomorphic, ecological, wave, water level and current conditions in dictating the pace of shoreline change. Quantify the spatial and temporal extent of non-local influences, natural and through human intervention, on local shoreline response. Quantitative the sensitivity of the open coastal system to rising sea-level change, changing storm climates, and in response to human intervention. Determine erosion thresholds and the corresponding expected effect of extreme events on the biota-affected landforms within estuaries. Quantify and identify the probabilities / time-scales / key process drivers involved in recovery of bio-sedimentary landforms within estuaries. Improve understanding and prediction of the net transport of cohesive sediment within / into / out of the estuary and of estuarine morphology. Enhance capability in determining the response of the estuarine sediment budget and estuarine morphology (and thus bio-sedimentary landforms) to external environmental drivers. Develop parameterisations to capture biological effect on sediment transport processed within coastal area models (FVCOM) and develop new approached to marsh modelling. Project likely future coastal change under a maintenance or ‘do nothing’ condition over planning Epochs 1-3 (0-20, 20-50, 50-100 years). Illustrate the likely outcomes of alternative management options (‘hold the line’, ‘retreat the line’ and ‘advance the line’) over the same planning timescales.